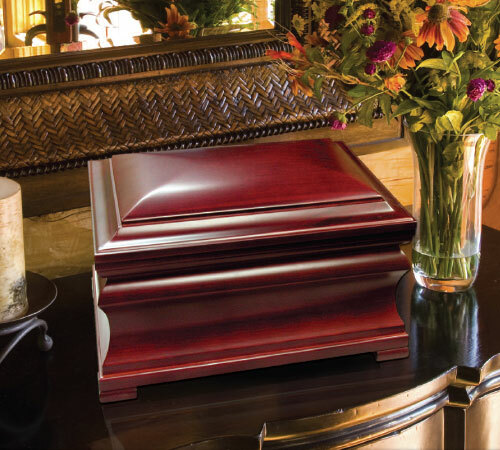 Browse our catalog of urns to see what suits you and family’s needs. Everything can be personalized in some way to share the loved one’s passions with family and friends – telling and preserving their life story. If you have any questions, please reach out to a Fisher Funeral Home consultant to help guide you along the way.